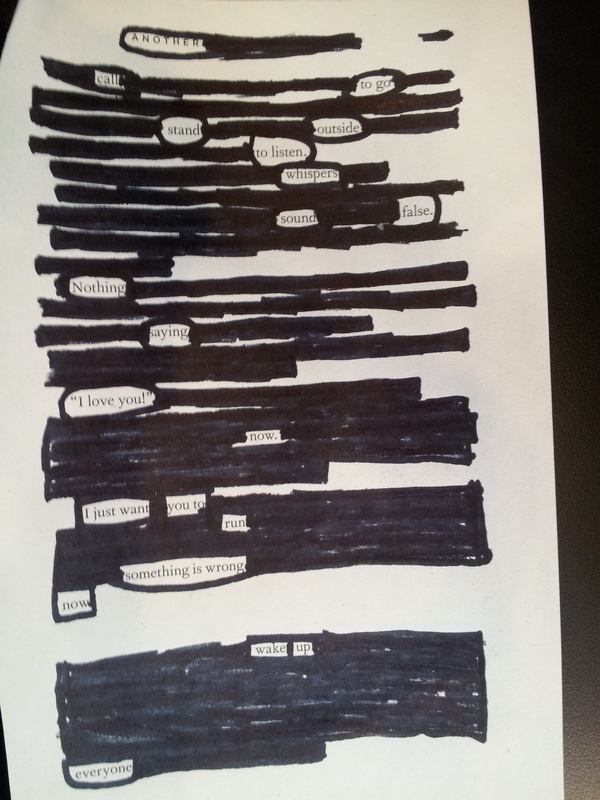 Last month (actually just last week) we invited teens at our library to take part in creating blackout poetry. We provided pages from books that were due to be recycled and encouraged teens to leave only the words they wanted to be read. This led to some really brilliant pieces of art, and so I decided to craft my own as well. Enjoy! One recycled book page + One Sharpie = Genius!